The biggest Dolby Atmos Cinema in the country was launched on December 16, 2015 at Gateway Mall Cineplex at Araneta Center in Cubao, Quezon City with a special screeening of Star Wars: The Force Awakens. 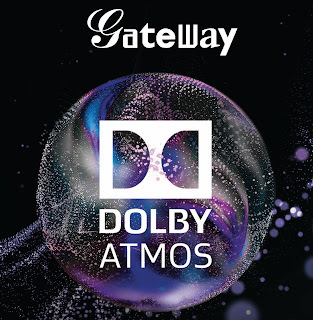 Featuring a revolutionary audio platform that creates powerful, moving audio using audio objects and overhead speakers, Gateway Mall’s Dolby Atmos Cinema boasts of sounds that come from all directions, the dialogue and music of the onscreen story move all around the audience in three-dimensional space, transporting them into the scenes and putting them in the middle of the action. Definitely the most suitable venue for the much-awaited movie, Star Wars: The Force Awakens. 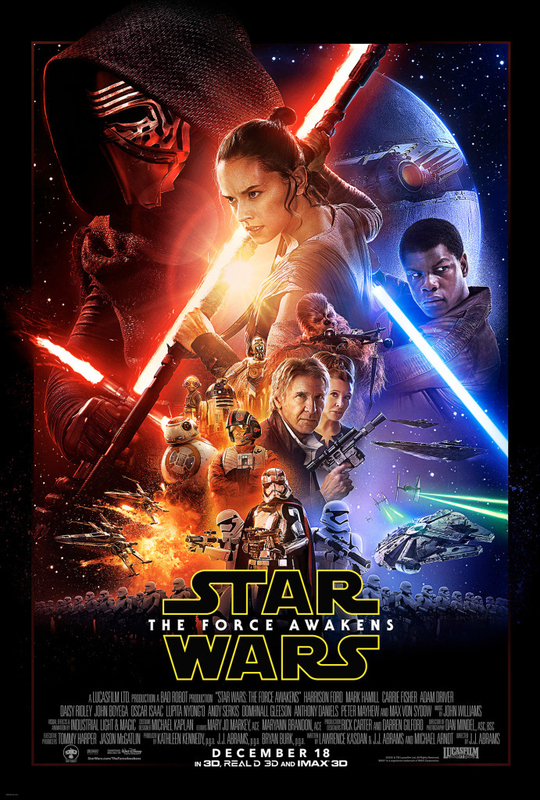 “We are very excited to screen Star Wars: The Force Awakens at Gateway Dolby Atmos Cinema 5. With its revolutionary sound technology, the theatre will be filled with breathtaking audio and the audience will feel like they are inside the Star Wars universe. This will definitely be a fantastic and world-class movie experience not just for Star Wars fans but for the whole family,” says Araneta Group CEO Jorge Araneta. Compared to regular theatres, Dolby Atmos Cinema has the most number of speakers with a 53.5 sound system (53 individual surround channels and 5 subwoofers). Each speaker is powered independently and gets its own separate audio feed. In effect, the movement of every sound in the scene is reproduced in all three dimensions. The Dolby Atmos technology gives content creators unprecedented control of the placement and movement of sound within the movie theatre. Sounds can be placed and moved anywhere in the cinema’s three-dimensional space. The Dolby Atmos Cinema processor then determines which of a cinema’s huge array of front, back, side, and overhead speakers it will use to recreate this lifelike movement. With sounds coming from all directions, the cinema is filled with astonishing clarity, richness, detail, and depth. This creates a multidimensional sound system that makes audiences feel as if they are inside the film and not just watching it. Star Wars: The Force Awakens is the seventh installment in the Star Wars film series and the first to be directed by J.J. Abrams. Set around 30 years after the events of Return of the Jedi, the sequel follows the adventures of new lead characters Finn (John Boyega), Rey (Daisy Ridley) and Poe Dameron (Oscar Isaac) as they join forces with original characters Han Solo (Harrison Ford), Princess Leia (Carrie Fisher), Luke Skywalker (Mark Hamill), and Chewbacca (Peter Mayhew) to fight Kylo Ren (Adam Driver) and his broadsword lightsaber. The film also features Gwendoline Christie as Captain Phasma, Domhnall Gleeson as General Hux, Andy Serkis as Supreme Leader Snoke, and Lupita Nyong’o as Maz Kanata. Don’t miss the chance to have a 360-degree experience of the glorious Star Wars saga. Catch Star Wars: The Force Awakens at Gateway Mall’s Dolby Atmos Cinema!